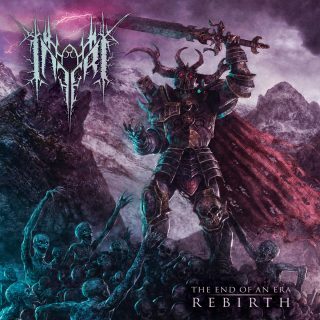 Inferi : The End Of An Era | Rebirth album download | Has it Leaked? songwriting rarely seen in today's extreme metal acts. "Rebirth" is a fully re-recorded rendering of its predecessor. Oh wait, it’s a re-recording… ah well, still awesome.